Get a taste of Iceland with a tour of the country's first and only whiskey distillery. Learn the secrets of what makes a good whiskey and sample some fine Icelandic spirits made from local ingredients. This opportunity is a must for those who are passionate about whiskey and the brewing process, as well as anyone looking to discover a unique and creative side of Iceland’s cultural life. A short drive away from downtown Reykjavík is the charming town of Garðabær where you'll find the Eimverk Distillery. 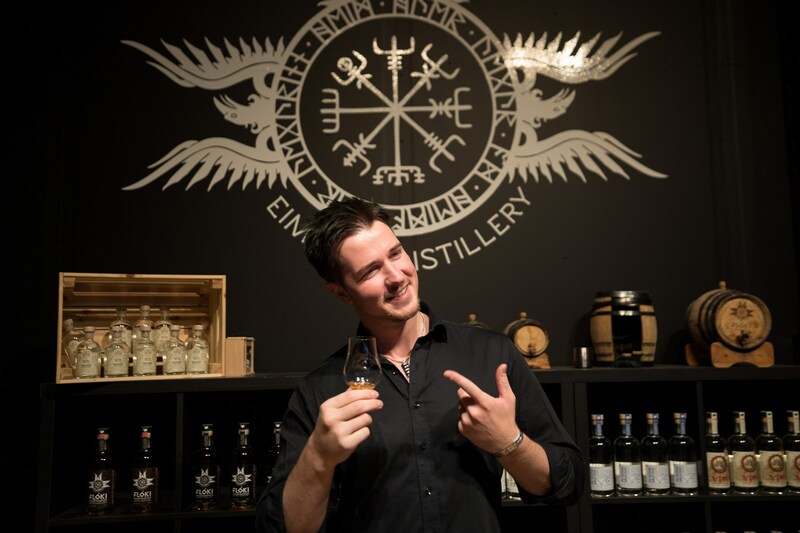 Although people have known about the spirit they produce, few know that a visit to Eimverk is a possibility, making this tour a unique experience and a true hidden gem. 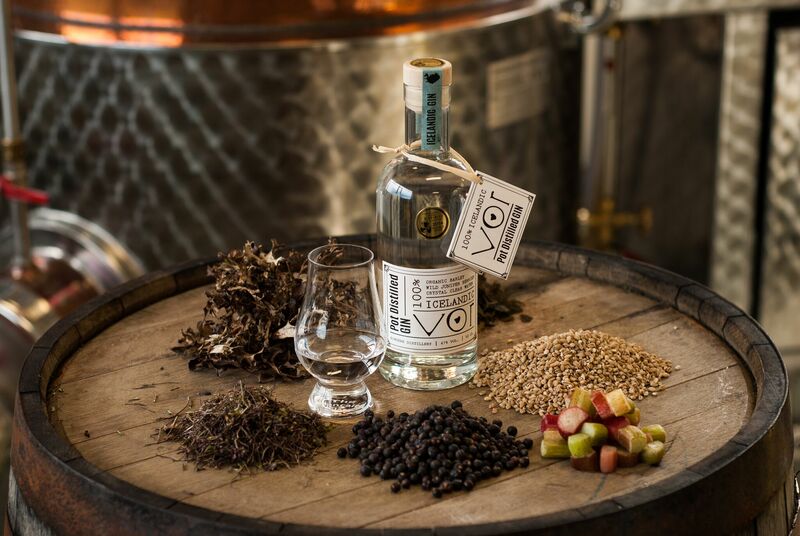 Eimverk is the only distillery in the country that produces spirit from 100% Icelandic barley, and it sources only local ingredients. 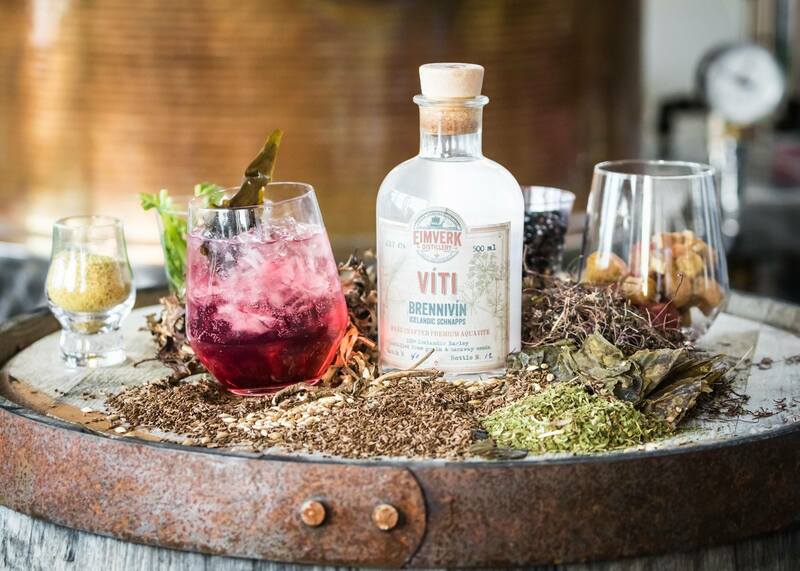 You will be able to taste three of the distillery’s iconic drinks, Flóki (Icelandic whiskey), Vor (premium pot-boiled gin) and Víti (herb-infused, traditional Brennivín schnapps). Each of these beverages come in different forms, offering a variety of flavours. 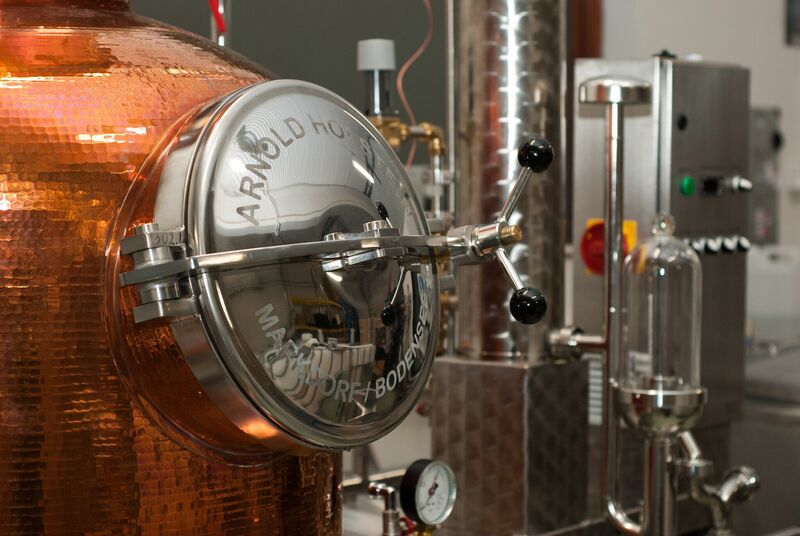 As you taste, the distillers will point out aspects of your drink to watch out for such as transparency and colour. 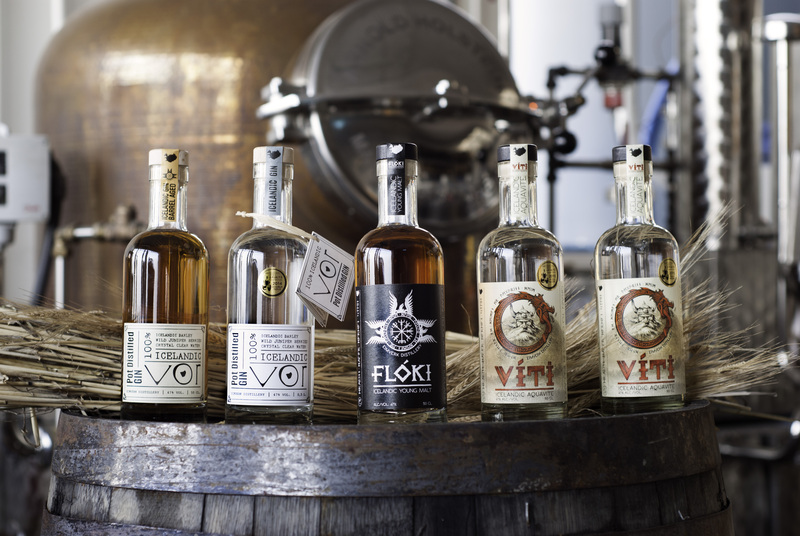 Eimverk, a family run distillery, was founded in 2019. 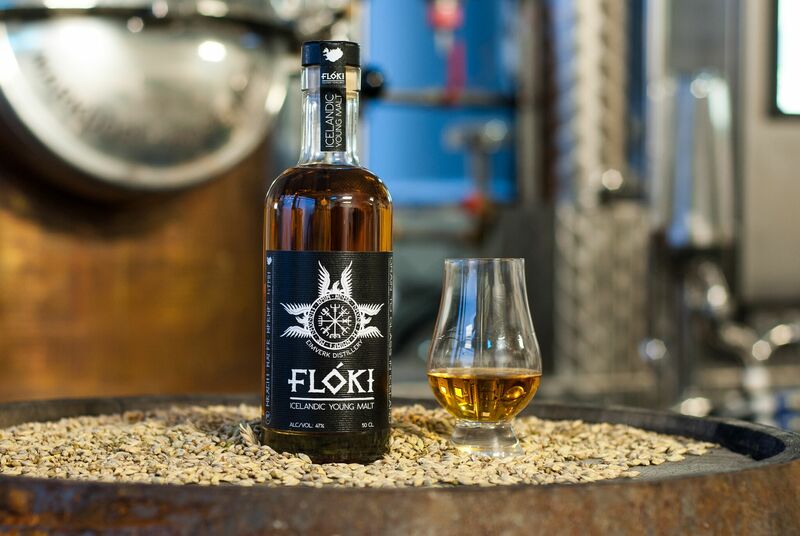 It took four years and 163 trial distillations to perfect the Flóki whiskey, and this hard work and dedication can be tasted in each, throat-warming sip. 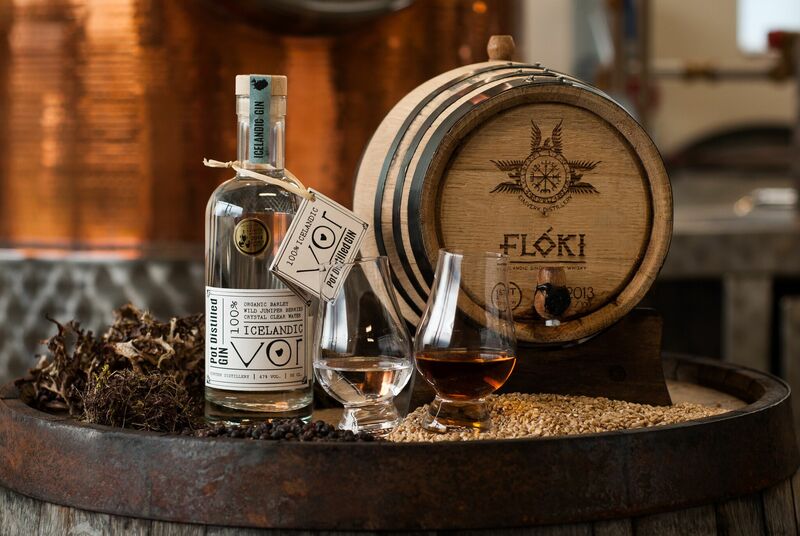 Sample Iceland's first whiskey and other fine spirits with this fantastic tour of the Eimverk distillery. Bring back home not only memories but a taste of Iceland. Check availability by choosing a date. Garðabær is a municipality in the Capital Region of Iceland, located between the districts of Kópavogur and Hafnarfjörður. Formerly known as Garðahreppur, the town of Garðabær was established in 1878 alongside Bessastaðahreppur, when the former district of Álftaneshreppur got split in two. The harbour town of Hafnafjörður used to belong to Garðahreppur, until receiving its own trading credentials in 1908. The same licence was granted to Garðahreppur in 1976, which is when the name was changed to its current form of Garðabær. As recently as 2012, the municipality of Álftenes was again joined into the mix when it got reunited, so to speak, with Garðabær. As a result, the growing town is the sixth largest in Iceland with the collective number of residents estimated at around 14,000. Garðabær stands elevated and provides for excellent sceneries from various viewing points. To the north-west, one can spot the Snæfellsjökull glacier volcano of the Snæfellsnes Peninsula. There is also a wide view over the neighbouring city of Reykjavík, as well as the town of Kópavogur. Looking south, there is also a view of the mountains of the Reykjanes Peninsula. Garðabær is the home of Stjarnan sports team, which includes the Icelandic Premier League and Icelandic Women's Premier League football teams, the latter of which has won four of the last six championship titles. The town is also home to Oddur Golf Club, with golf being an especially popular sport amongst the town's residents, usually considered being more noticeably upper-class than in other capital districts. The centre of the town would be Garðatorg Square, which began with the construction of a new shopping centre in 2007 called Litlatún. Now the square is the town's cultural hub, boasting of several shops, restaurants and service centres. If you are taking the bus then you should take the no. 1 bus from downtown Reykjavík to Ásgarður and then you need to walk for 8 minutes to the distillery. Please contact your provider for further information.